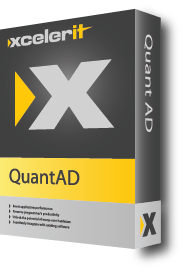 QuantAD® is the first Automatic Differentiation tool targeted at Quantitative Finance. It offers a robust and efficient alternative to finite difference (“bumping”) for computing sensitivities. With minor changes to the existing program in C++ or C#, the user is able to AD-enable the whole code base and automatically compute a large number of sensitivities with up to 2 order of magnitude speedup compared to the traditional bumping approach. QuantAD has been designed from the ground up to cope with large code bases found in Quantitative libraries using numerical methods such as Monte-Carlo, Finite Difference, and Lattice-Based Schemes. 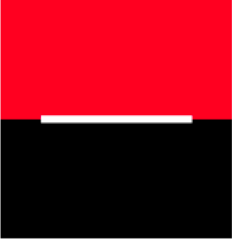 I really like Xcelerit technology for Monte Carlo applications. The API is very clean, and the implementation is very elegant. I can see this approach doing very well with the banks who will like this better than the turn-key solutions that most other ISVs develop. Xcelerit technology helped us boost a complex credit risk computation. No expert programming skills were required and with only minor changes to our original sequential code we observed a dramatic performance increase.